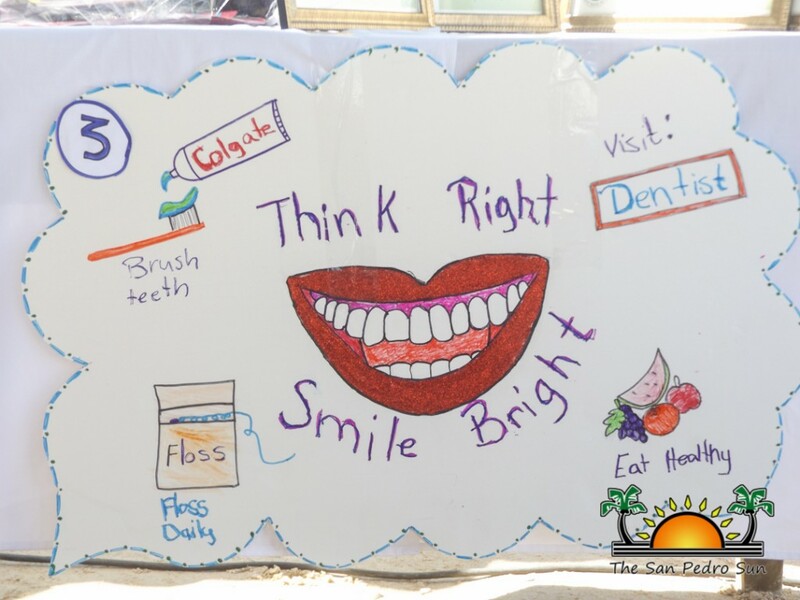 From Monday, October 19 to Friday, October 23rd the Ministry of Health observed Dental Week under the theme ‘Think right- Smile bright.’ To commemorate the event, several activities were held, such as visiting primary schools to teach children how to properly brush their teeth and the importance of healthy eating practices. 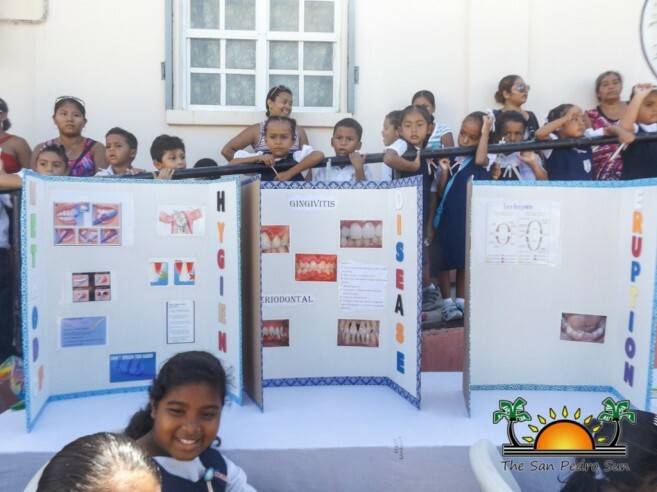 With hopes of getting the youths more involved in eating healthy, on Friday, October 23rd the Dr. Otto Rodriguez San Pedro Polyclinic II organized a poster competition. 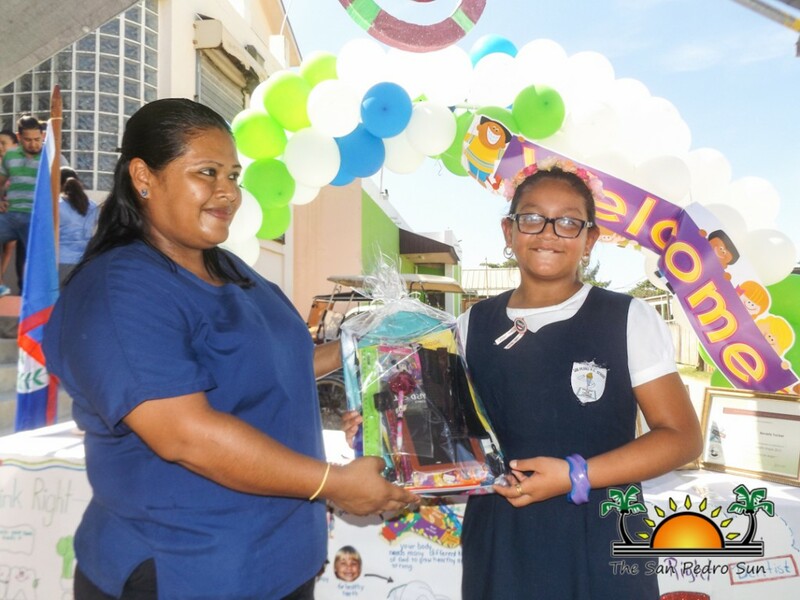 Winners of the competition were announced during the closing ceremonies with fun prizes being awarded to the top winners of the competition. The competition called for students to submit posters with information that best represented this year’s dental week theme. The top three students were recognized for their submissions and were officially awarded at the end of the ceremony. 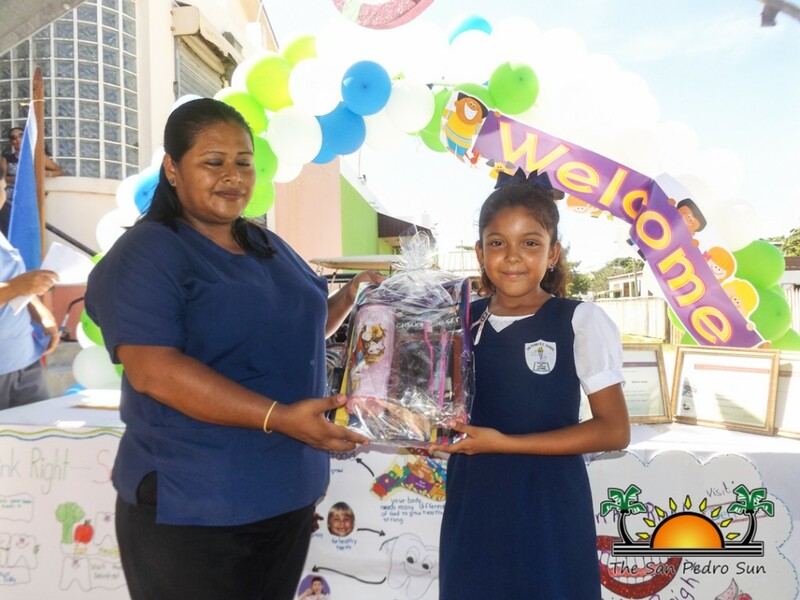 Winning the third place was Suzweni Vellos from San Pedro Roman Catholic School (SPRCS), while second place went to Samantha Ancona from Ambergris Caye Elementary School. 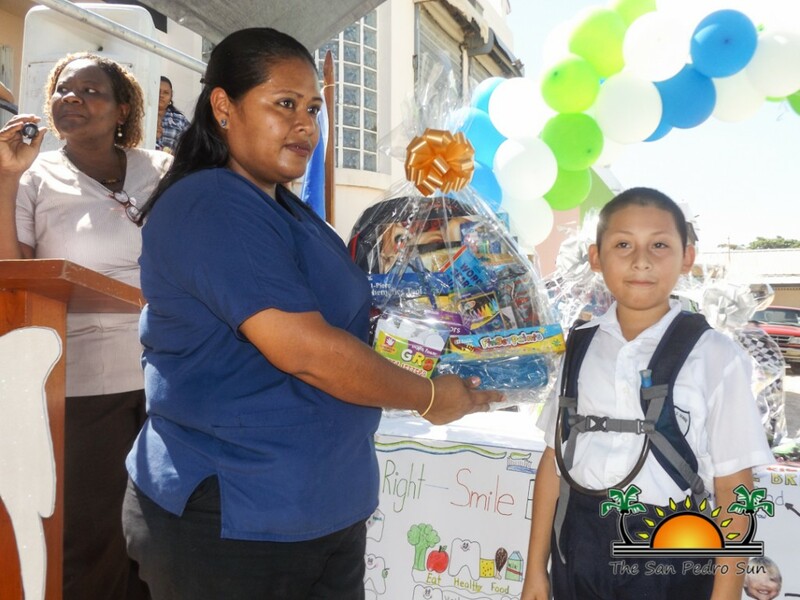 The recipient for the first place was also from SPRCS and it went to Javier Gongora. In addition, recognition awards were given to Alexa Acosta and Alexi Castillo of SPRCS who both tied in fourth place. In the opening address, Dr. Irma Zuniga welcomed everyone speaking on the importance of dentistry and the consequences related to dental issues. “This year our Dental Week focused on health education with the main topic being prevention. We must stop the culture of extraction, people need to know that dentistry has evolved and so should we. Many people prefer to just get rid of their teeth when they are hurting. Some of the problems can be that a simple extraction can cause movement in all other teeth, spacing migration and other issues,” said Zuniga. She further explained some of the serious consequences that the loss of teeth can cause as well. “Losing many teeth decreases mastication (chewing) which leads to digestive problems. Also an infected tooth can cause heart problems, diabetes and many other diseases, which we would never expect to be related to teeth. 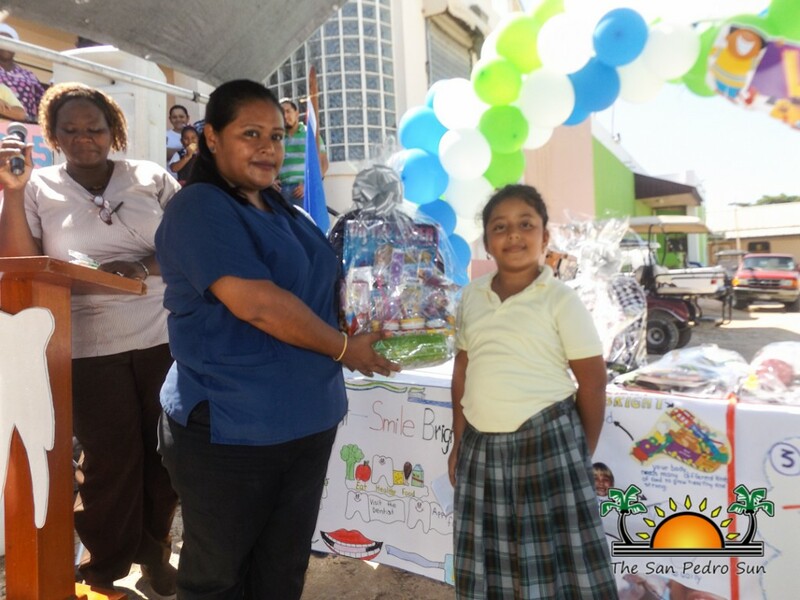 This must be taken seriously as one tooth can make a world of difference,” ended Zuniga. At the end of the ceremony, students were treated to fruit salads as an encouragement for them to practice healthy eating. 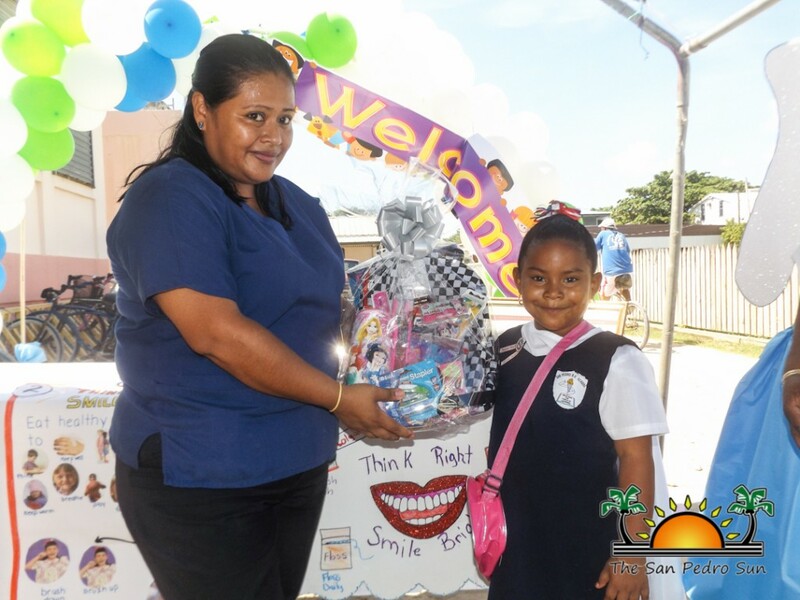 Parents and teachers are urged to teach children to engage in a routine when it comes to brushing their teeth. It should be done in a manner that is fun, instead of a ‘task’. The mission of the dentistry department at the Polyclinic is to help children to have beautiful bright smiles. 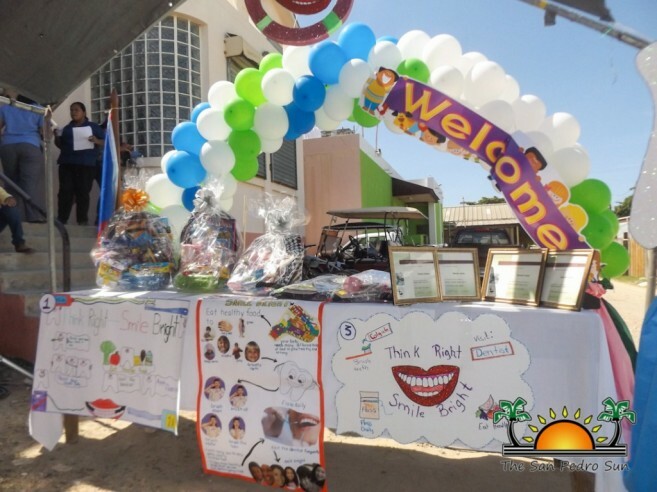 The organizers would like to extend especial thanks to: Wings, San Pedro Town Council, Ashleys, Blue Water Grill, Fido’s Restaurant, Captain Morgan’s Retreat and all the staff of the Polyclinic for their assistance in the event.